Hello! Thank you for coming to Sugarfoot for your ultimate BBQ experience. Greeted at the door by our awesome Sugarfoot staff who is happy you're here and proud to provide you with quality service. Choose from our 7 in-house dry rubbed, Hickory smoked meats. Along with our crowd favorites Sugarfoot tators, smoked beans, and hand cut fries; or spice it up with our signature horseradish coleslaw. Top off your favorite BBQ meal with Mom's Homemade Pies, apple and blackberry, baked fresh daily, soft serve ice cream cone, cupcakes, or milkshakes. 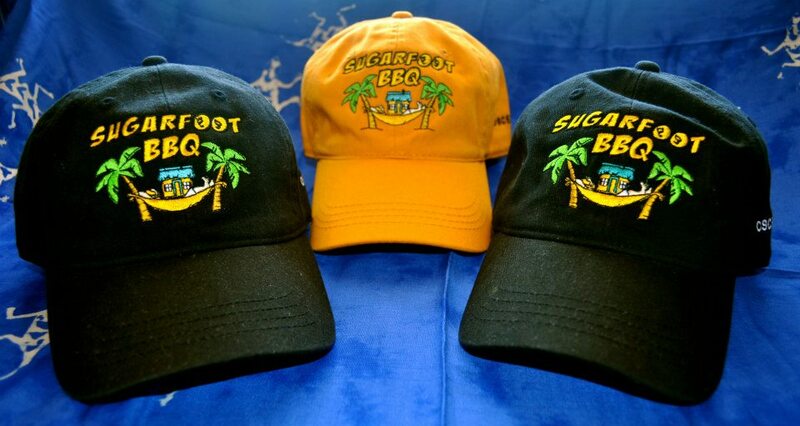 Take the Sugarfoot Experience home with you. You don't have to cross traffic to get here thanks to the Sugarfoot Overpass off 13 and 82! Ideal and convenient for big rigs and RV's. Parking for all types of vehicles! 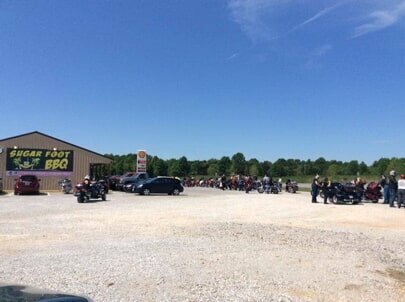 We have parking for buses, RV's, tractor trailers, motorcycles, cars, and trucks. Tour buses for all ages welcome! We feed the bus driver and head of the group for free when you stop with your bus. Are you with a large group or sports team? Not a problem! Just call ahead or come on by. We have plenty of space for you to park your bus and plenty of space inside for your group. Call ahead to set up a menu for a speedy meal.